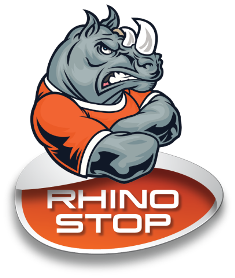 RHINO-STOP® Truck Guard is Australia’s leading modular vehicle barrier system providing compliance to the 40kN impact described in AS/NZS 1170.1 (Type G loading). 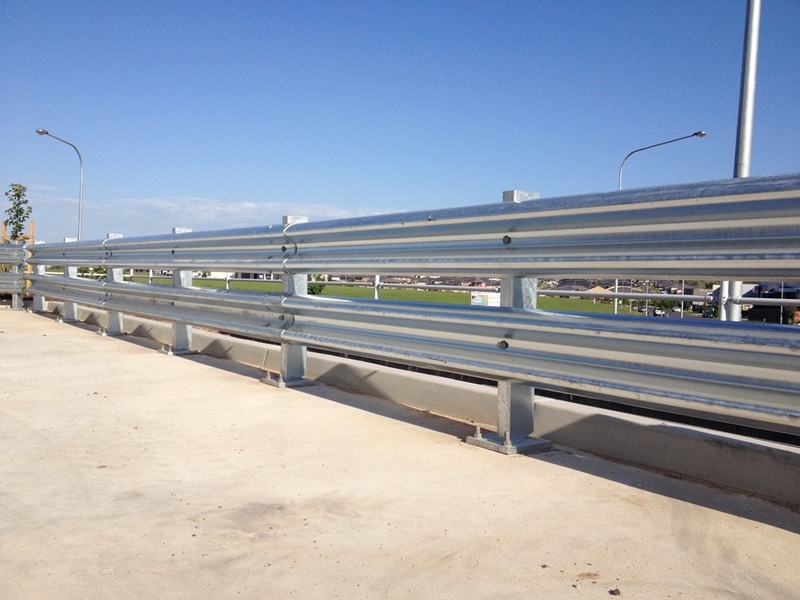 Full scale crash testing has been performed with vehicles travelling up to 20km/h, impacting the barrier at 90° at a height of 1m above floor level. This impact condition represents heavy vehicles with a high centre of gravity. 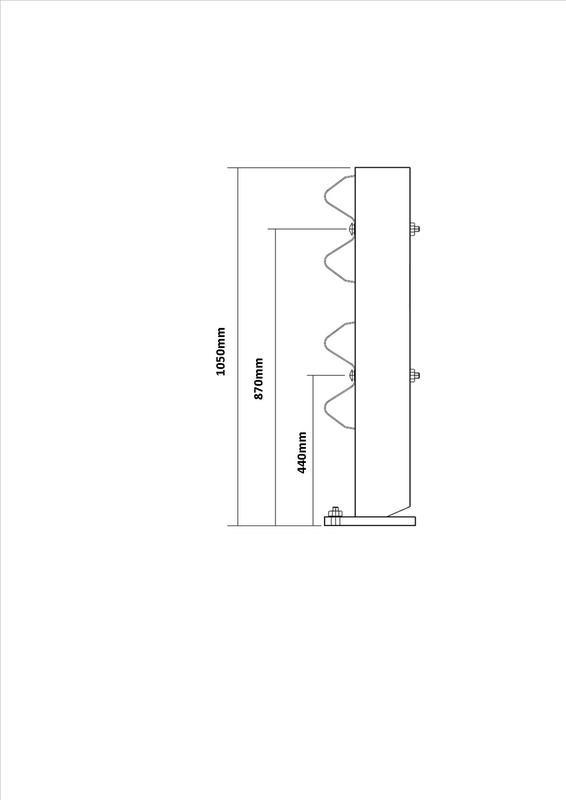 The specially engineered base plate design yields during impact, absorbing impact energy and preventing damage to the anchors and concrete substrate. 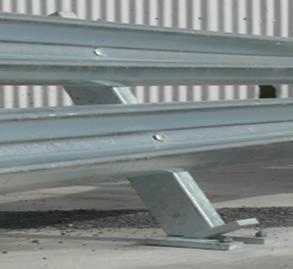 This energy absorbing feature limits the number of anchor bolts to just two (M20) per post.